The land of the Yakan people is physically composed of forested mountains, rubber plantations and beautiful unspoiled beaches. 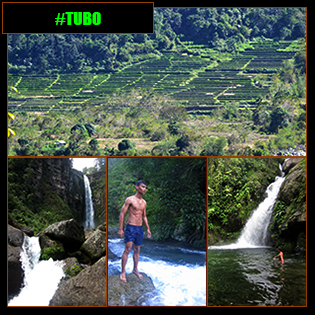 "The land of the Yakan people is physically composed of forested mountains, rubber plantations and beautiful unspoiled beaches." [LAMITAN, BASILAN, PHILIPPINES] ► The city of Lamitan in the province of Basilan, oftentimes, is misunderstood due to the fact that it's located in Basilan—allegedly a training ground for terrorists. 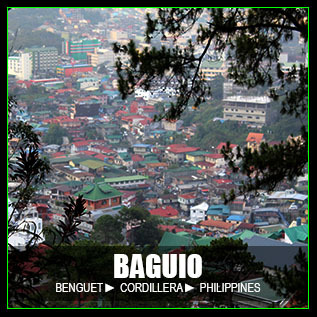 With sporadic wars between the government and some terrorist groups publicized by the mainstream media, promoting the city as a tourist destination, somehow, is a struggle. [LAMITAN] ► HELLO! WELCOME TO LAMITAN! 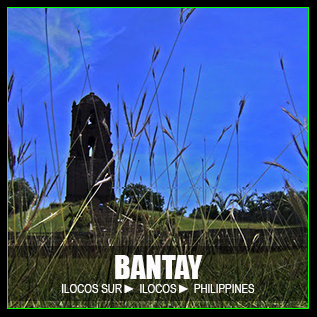 Unknown to many, Lamitan is a culturally rich city in the island of Basilan, about an hour to two hours away from Mindanao's westernmost tip in the Zamboanga Peninsula. 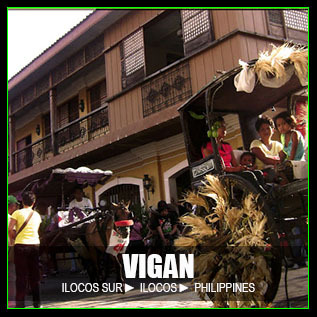 Native food, traditions and history arise from the culture of its local people called Yakan. 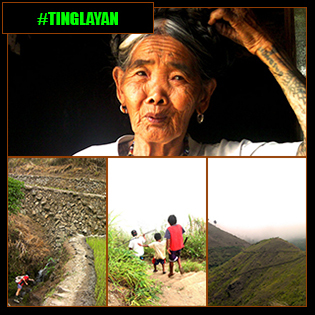 Yakan is a peace-loving Islamic tribe that considers Lamitan as the land of their ancestors—their native land. The land of the Yakan people is physically composed of forested mountains, rubber plantations and beautiful unspoiled beaches. 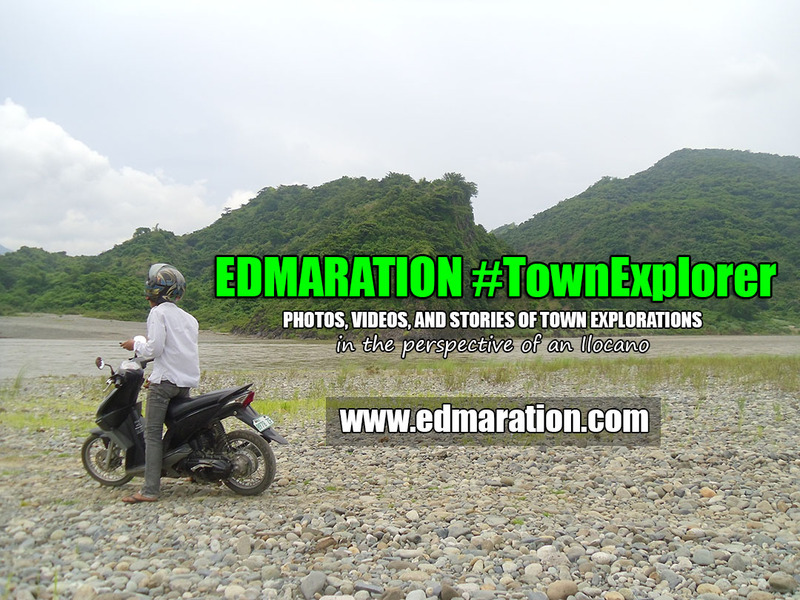 On this post, I would like to share to you these nine (9) places I've visited/explored in the lovely city of Lamitan with the help of the city tourism office. [LAMITAN] ► TRADITIONAL YAKAN MUSICAL INSTRUMENTS DISPLAYED INSIDE THE YAKAN HERITAGE BUILDING. 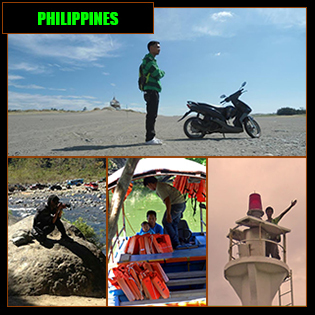 It would be nice to learn first the roots and heritage of Lamitan before you intend to explore this Islamic city. The reason is, you would probably appreciate more the places and sights here if you know the history and culture of the Yakan land. There are places here that may not be visually appealing but full of history and cultural roots. 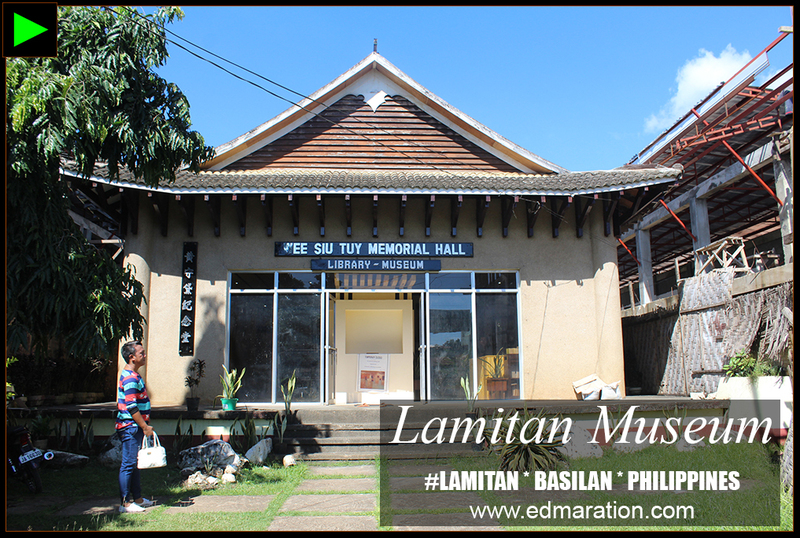 You could at least learn some basic information of the culture and heritage of the Yakan people of Lamitan in the Yakan Heritage Building. Yakan Heritage Building is sort of an art and culture gallery showcasing the traditional musical instruments and weaving practices of the Yakan people. You're lucky if you'll chance upon the best weavers in the city doing the actual work here. How to Go? The Yakan Heritage Building is located inside the city hall compound. 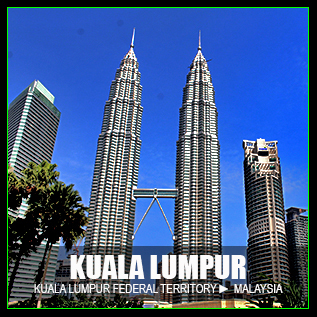 You could proceed to the information desk in the city hall and ask for directions if you do not know where to go. 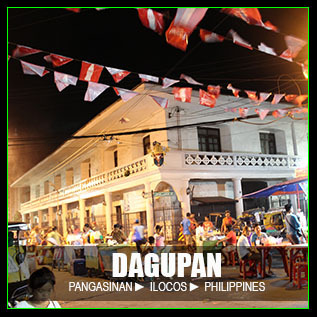 The building also houses the city tourism office of Lamitan. 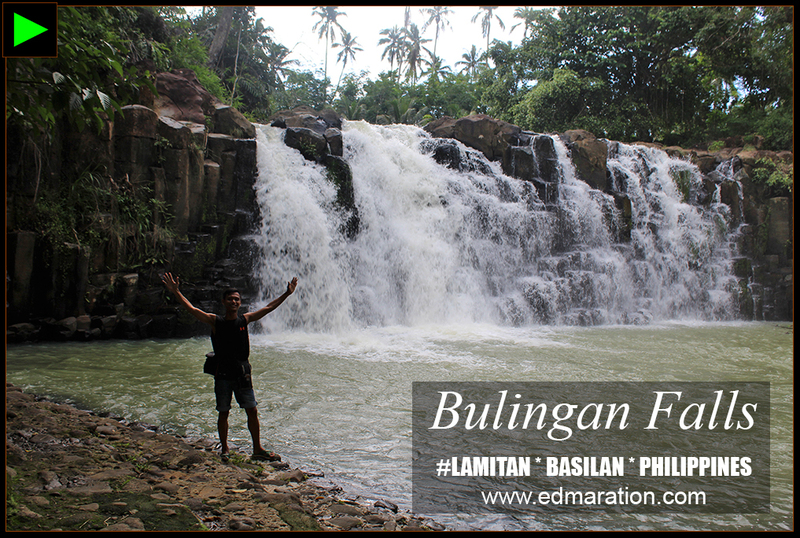 Bulingan Falls is probably the most popular waterfall in Basilan province due to its accessibility; so more people are visiting this waterfall, they take photos and create social media buzz. Although far from the city center, a road was constructed to pave the way for tourism. You don't need to trek because the road terminates at the entrance of the waterfall park. How to Go? Please coordinate with the tourism office at the city hall compound. 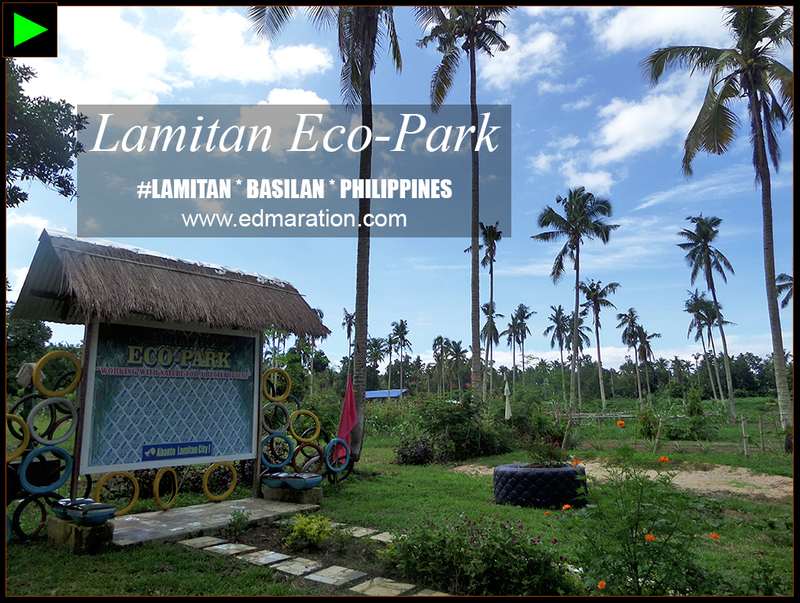 Lamitan Eco-park is a staggering ~14-hectare wide city government property that extends up to the highlands of Basilan island. 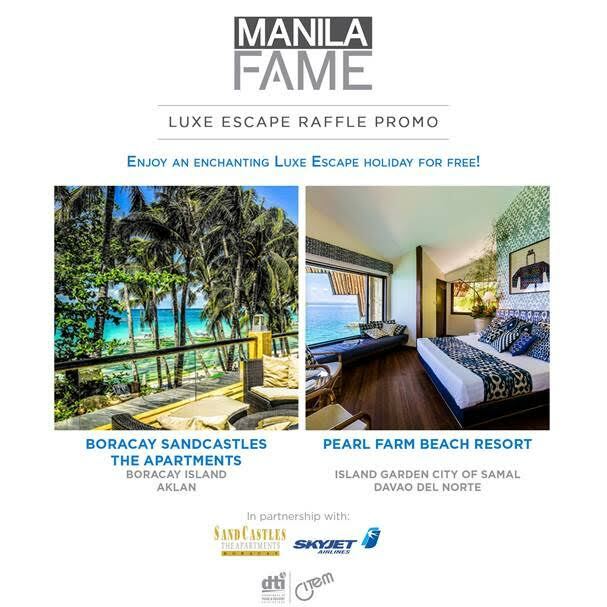 I found out that this eco-park also hosts some eco-friendly research projects, waste management facilities and agricultural activities like composting, material recovery facility, organic fertilizer project and more! 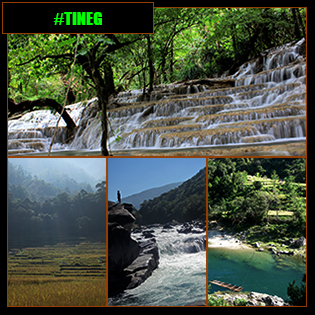 During my visit on 03 August 2016, the city government had plans to develop the area and add leisure activities for tourists. [LAMITAN] ► THESE YAKAN FOOD MAKERS HAVE STALLS AT THE PUBLIC MARKET. 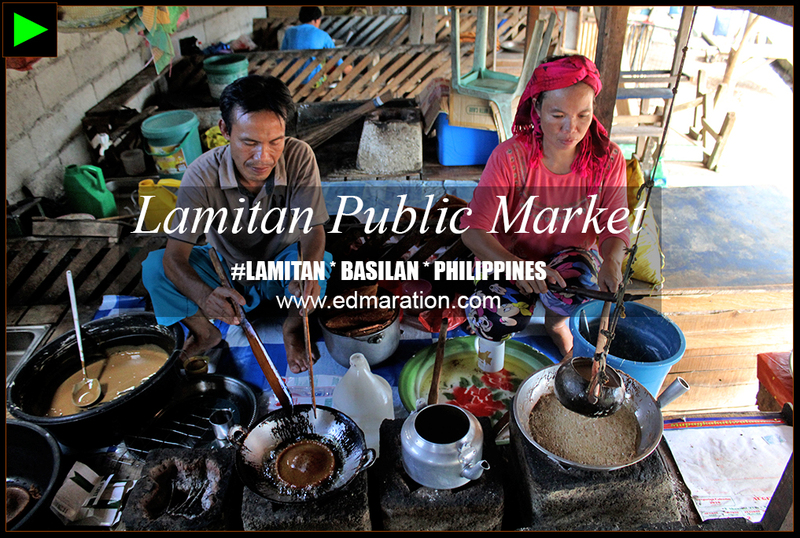 The public market of Lamitan is the place to be if you're looking for native food. Yakan food makers have stalls inside the market compound. Try traditional Yakan food like jah, panyam, putu and more and witness how they prepare the food the traditional way. How to Go? Just ride a tricycle and tell the driver to bring you to the 'oval' otherwise known as the public market. The words 'secluded beach' are very overused in the travel blogging world but there's no other way to describe this beach but 'secluded.' When I visited this beach, we had to negotiate with the inclined roads of Lamitan and as far as I remember, we had to drive up the mountains before we steeply descended to this beach that's directly connected to the steep mountainous terrain. The ride was all worth it however. The water was calm and I felt like I was a castaway. There was no easy way to escape except maybe if you arrived here by boat. 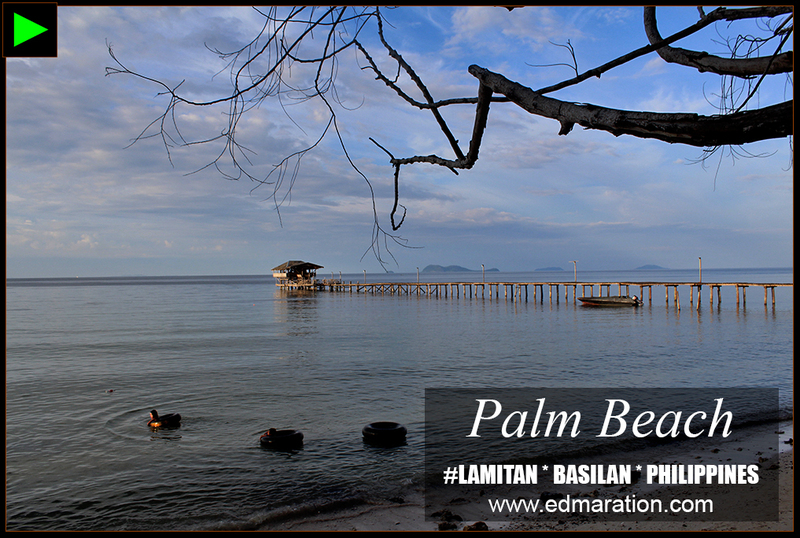 Palm Beach is a public beach in Lamitan (also called People's Beach). 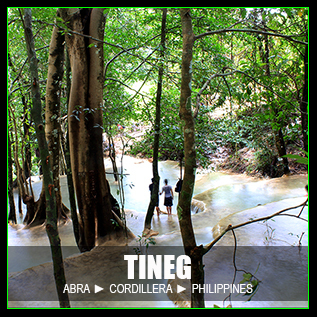 It's a favorite chill-out place for the locals since it's very accessible (close to the Lamitan pier). How to Go? It's easy to find this. 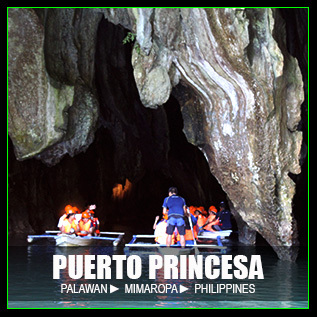 If you arrived at the Lamitan pier, ask any local. Most of them know where to bring you. 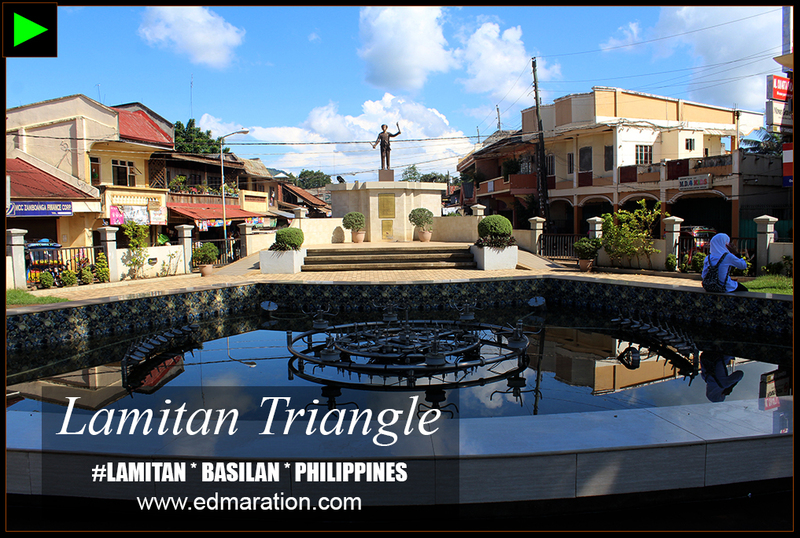 The Lamitan Plaza is located at the heart of Lamitan City. Every night, a Zumba class/session happens inside its perimeter (who told ya it's not safe in Lamitan at night?). A statue of Datu Kalun, the founding father of Lamitan, is also located here. How to Go? If you're staying inside the city proper, just ask any local for the directions. 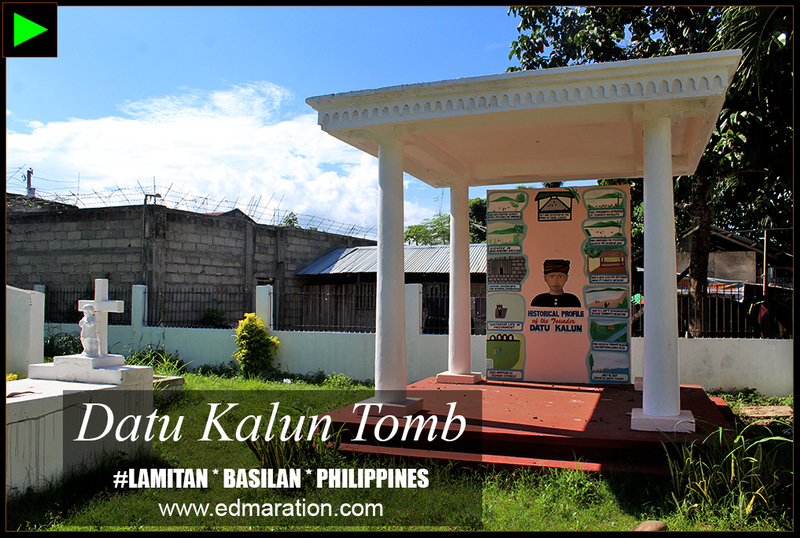 Datu Kalun is an important name in the history of Lamitan. 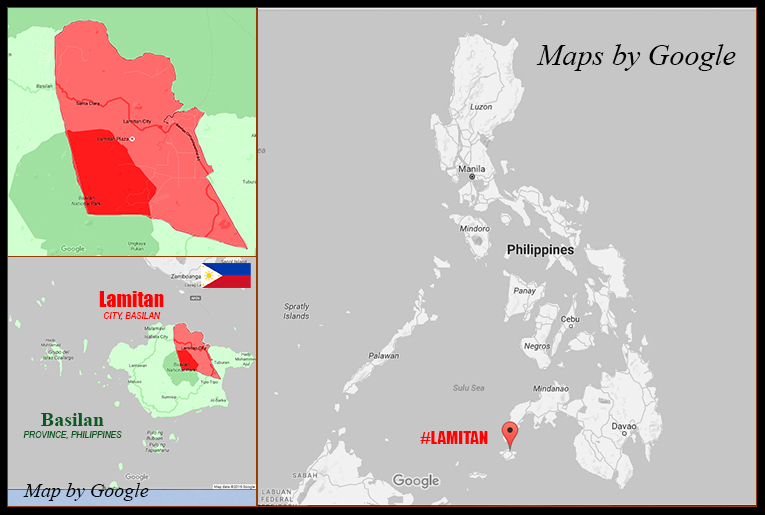 The latter founded the city of Lamitan. For those who want to trace the history of this city (and if you're fascinated with historical trails), visit his tomb in Lamitan. 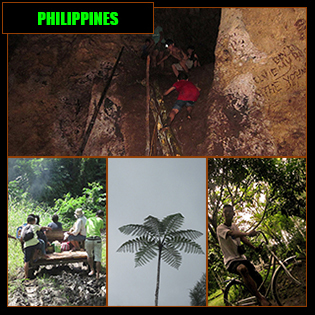 His life timeline and the history of Lamitan are illustrated there. How to Go? Please coordinate with the tourism office at the city hall compound since the tomb is located inside a private property. 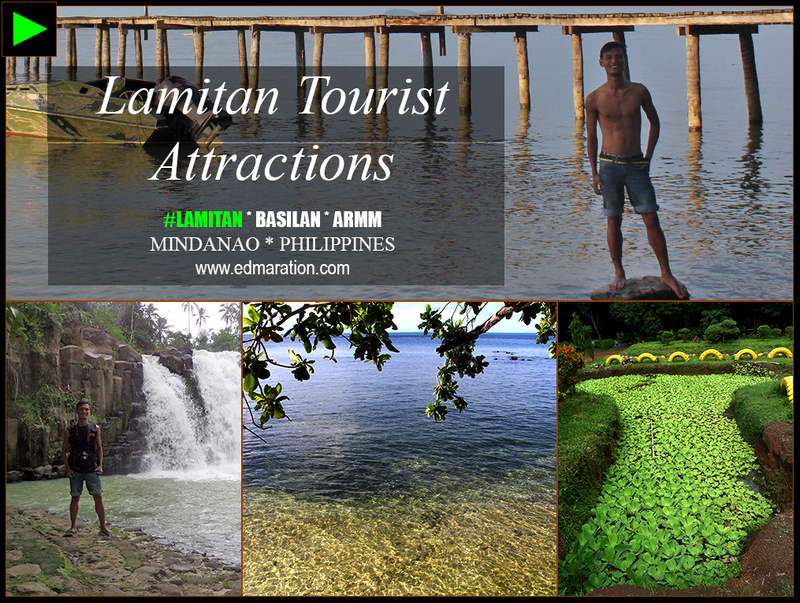 Have a dose of historical and cultural knowledge about Lamitan. 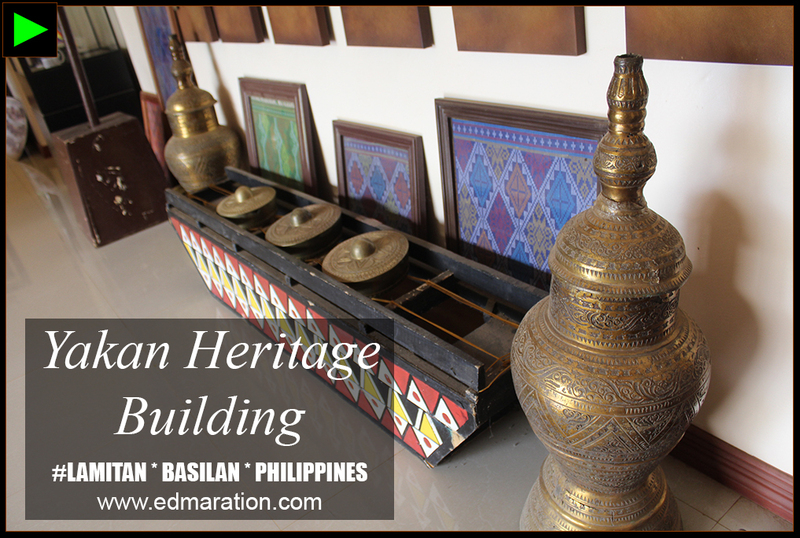 Visit this museum and appreciate the culture and heritage of the Yakan tribe of Basilan. 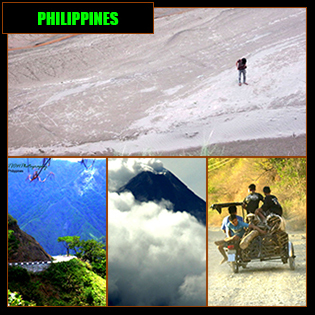 It also showcases the highlights of the Lami-lamihan festival. I would like to extend my sincerest gratitude to Mayor Rose Furigay (photo at left, I hope we could meet on my next visit in Lamitan ma'am), to the passionate tourism officer Ma'am Corazon Arriola and to Alvin Ofamin for being one of my tour guides. 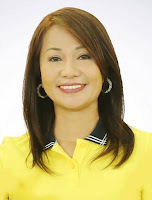 Also, shout out to Ma'am January Zanoria! This post was filed under the category "#TownExplorer Collections." There is a section below where you can see other related posts from this category. 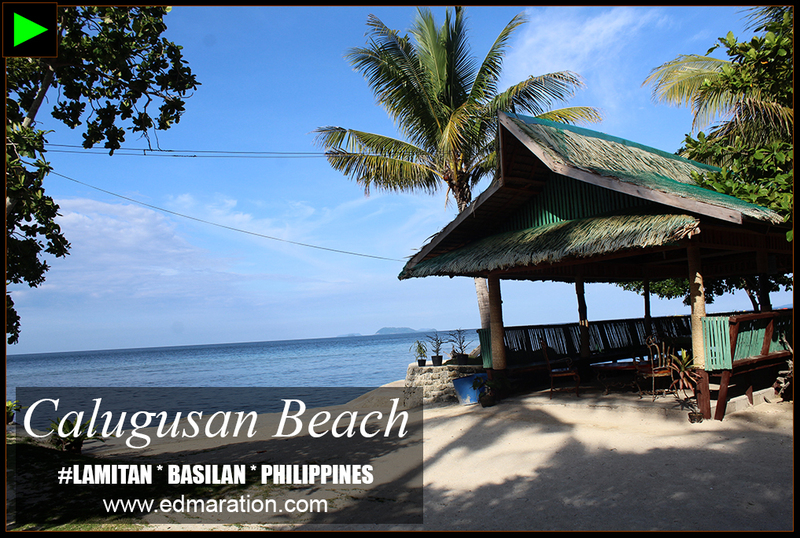 CLICK MAP TO DISPLAY THE LATEST ENTRY COVERING BASILAN ISLAND. TEASER ▬ Mysterious no more! 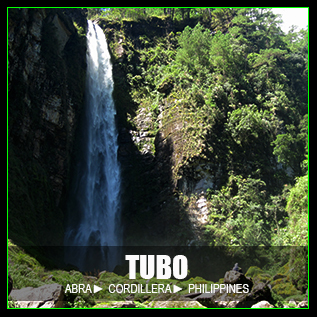 Tubo uncovered! TEASER ▬ Buscalan rose to fame because of Fang-od. 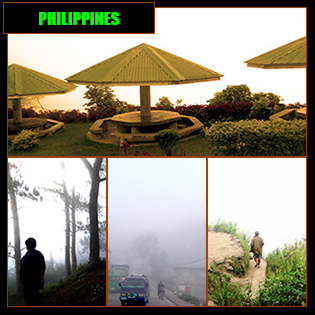 But Buscalan is more than Fang-od. It is more than the tribal tattoo. TEASER ▬ So the year is ending, again. The year 2013 is a blissful one. Major life events came: there are milestones, there are crucial decisions, there are unexpected realizations. TEASER ▬ I am not really into making year-end posts because a post of this kind is not evergreen. It is time-dependent. By time, the value goes down. Time can consume it fast. But I realized it is just once a year right? TEASER ▬ Can't decide where to go? Well, I understand you because I know it is really hard to choose from those over 7,000 lovely islands. 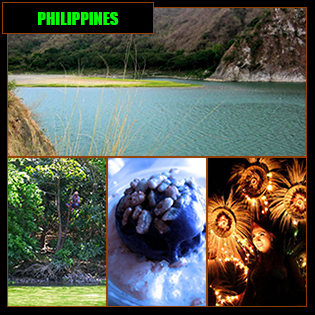 Just another 7,000 reasons to love the Philippines! TEASER ▬ If you want to break free from the norm, head to this hotel and enjoy its modernist concept.